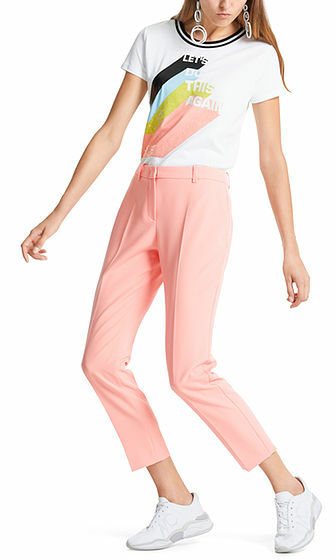 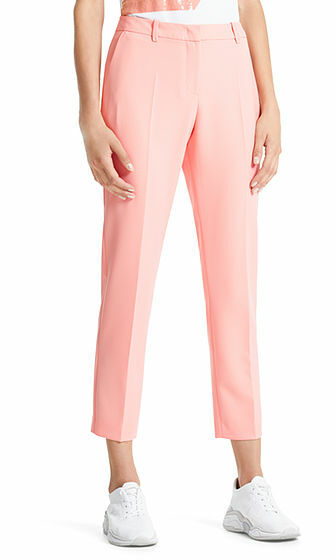 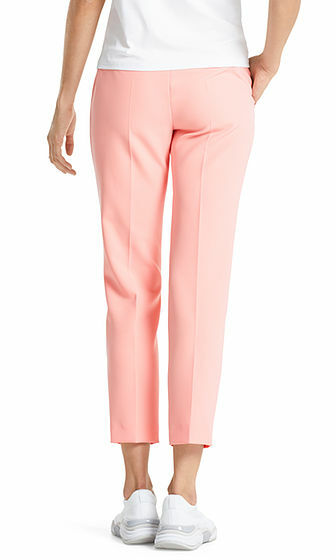 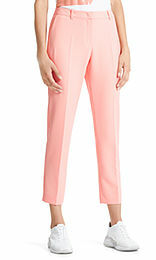 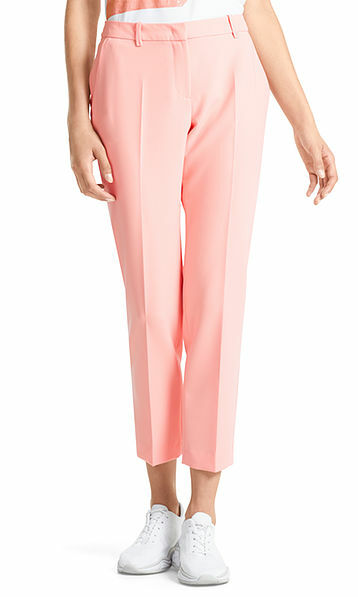 These tapered pants are made in a flowing material with elastane for optimum comfort. They fasten with a button, hook clasp and zip. Pressed creases and four pockets complete the look of these pants.